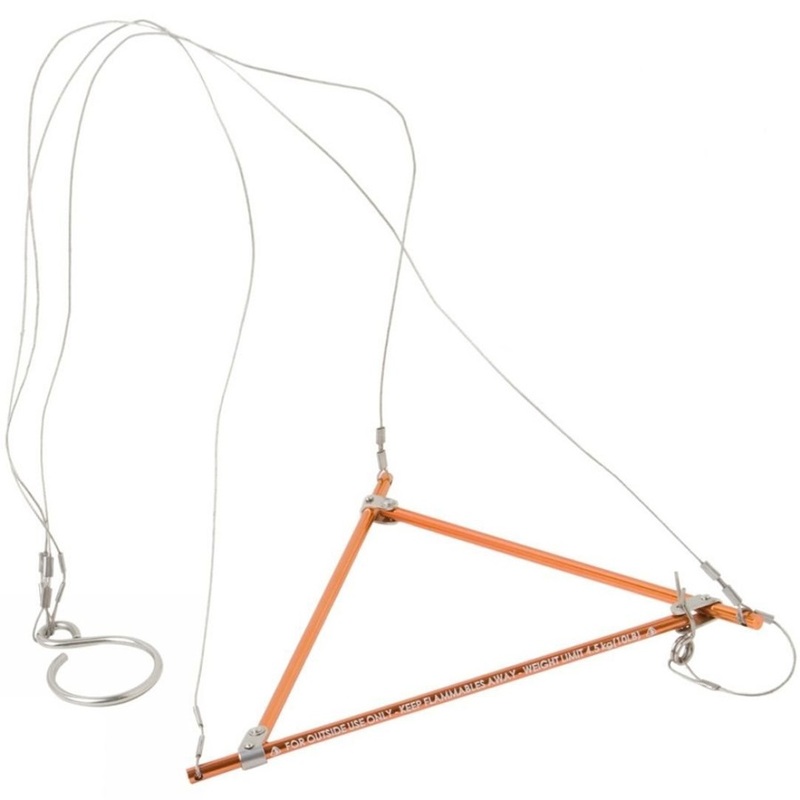 Perfect for big wall climbs or backcountry ski trips, the Hanging Kit is lightweight, easy-to- use and attaches securely to your burner. Hard-wearing 2-pot stainless steel cooking set with nesting design. Compact and hardwearing outdoor cookware set for camping adventures. Classic rectangular aluminium mess tin for camping & backpacking. Turn your 1L Reactor Stove into a fast-brewing coffee and tea maker with this handy French press kit. Camp kitchen essential the Cooking Pot features FluxRing® for added heating performance. Handy & tough egg carrier for quick camping trips & outdoor use. Strong, lightweight & durable cookware set for fast & light solo adventures. A clever, collapsible coffee maker for perfect brews on the move. The original collapsible cooking pot: a light & portable way to make sure you’re fed & ready for the next adventure. The smart solution to saving space with the collapsible washing up bowl from Outwell. Dual-chambered salt and pepper or seasoning shaker for camping and trekking. 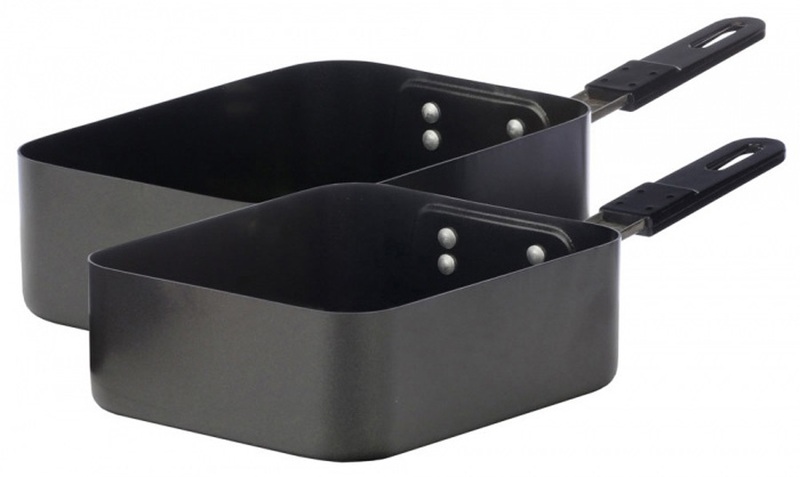 Hard wearing and compact 2-pot camp cookware set from MSR. Versatile roll-up water carrier for hiking and camping. Highly packable and collapsible coffee filter holder from Outwell. Lightweight meal prepping board for camping and hiking. Turn your 1L Windburner Stove pot into a fast-brewing coffee and tea maker with this handy French press kit. 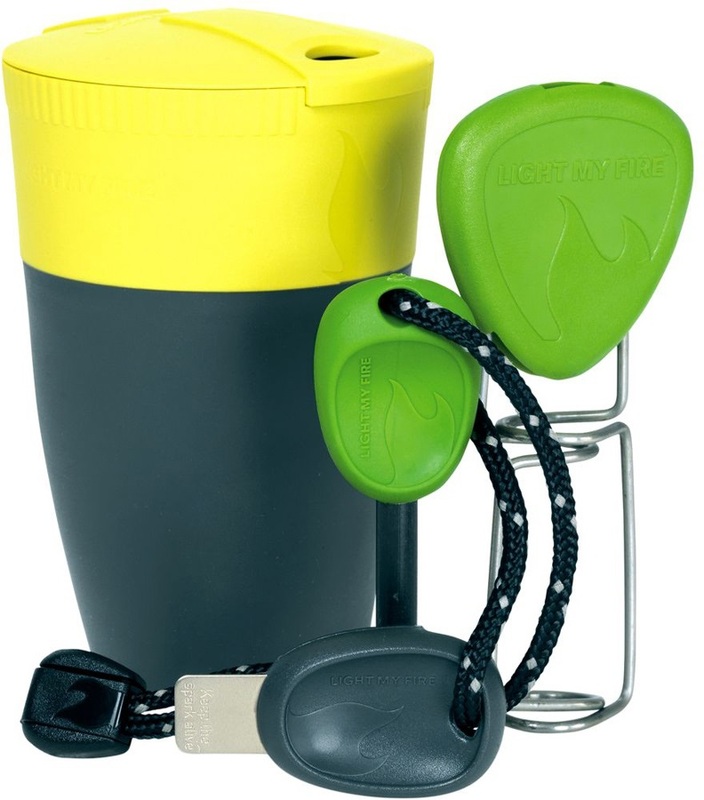 A lightweight, durable and compact two-person kettle and mug set from Sea to Summit. Sea to Summit’s X-Set 31 cooking set is a lightweight, collapsible and easily portable two person cooking set, designed to make sure you’re properly nourished to enjoy the outdoors. Highly packable collapsible bowl for camping and hiking from Outwell. Durable stainless steel camping pot & pan set with folding handles & carry case. Portable, compact and lightweight camp cooking essentials for solo camping and hiking. Lightweight water filtration system for fast moving backpacking and camping trips. Sigma delivers Sea to Summit's most durable cookware range for fast & light solo adventures. Super compact cookware set for the ultimate outdoors solo dining experience. Finely crafted stainless steel cooking kit from Stanley. Turn your 1.8L Windburner Stove pot into a fast-brewing coffee & tea maker with this handy French press kit.